The brand K-WAY was born one rainy day in Paris in 1965 with the creation of first windbreaker. Made of nylon and perfectly waterproof it could be folded away into a small pocket and then tied around the waist - the contemporary banana pocket. In the first year alone more than 250,000 pieces are sold. 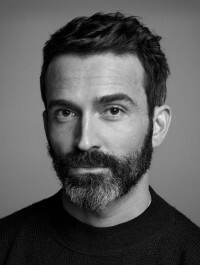 In 1970 the brand extended its protection concept also to active leisure's, marking the beginning of seasonal clothing. In January 1992, a fire devastated the headquarters, destroying all records, products and files leaving only ashes but an indestructible fighting spirit which helped the company to survive and go on to become the official supplier for the 1992 Winter Olympic Games in Albertville! 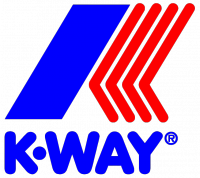 Today the trademark K-WAY belongs to the Basic Net Group.